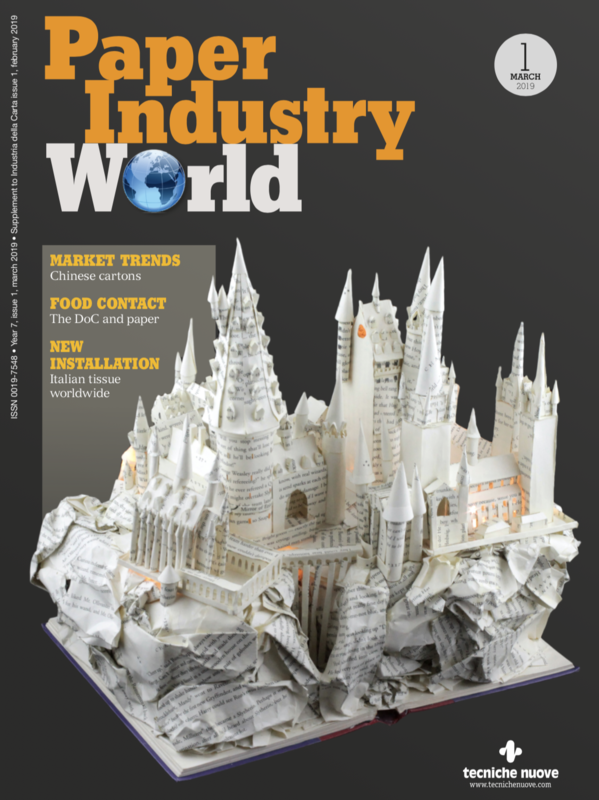 A recent e-book published turns the spotlight on the market of chemical products used in the pulp and paper industry, assuming its global volumes could have reached the amount of 58 million tons in 2015 thanks to the rising demand in such regions as Asia-Pacific and Latin America. 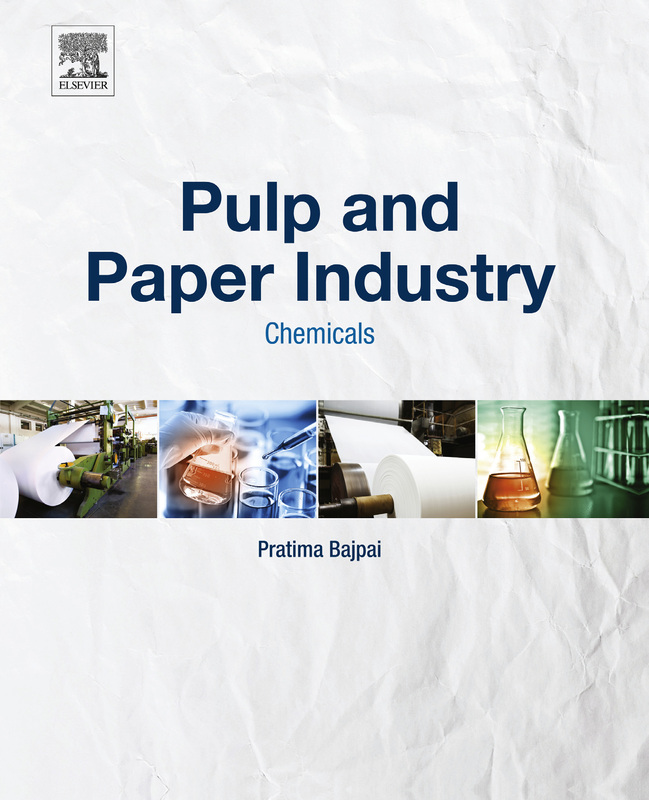 Pulp and paper industry consultant Pratima Bajpai is the author of the report Pulp and Paper Industry – Chemicals that was recently published as an e-book by Elsevier, part of the Reed-Elsevier group with head offices in Amsterdam, Holland. As clearly expressed by its subtitle the study turns the spotlight on the market of chemicals, giving readers an exhaustive overview of its performance and dynamics. First of all, Bajpai estimated the annual output of pulp and paper chemicals amounted to 51 million tons at the beginning of this decade, while according to preliminary figures it might have reached the peak of 58 million tons late last year. Although the demand from such emerging macro-regions as Asia-Pacific and Latin America is gaining momentum, consumption in the United States is still very significant, with some 14 million tons of chemicals delivered last year. In terms of volumes, bleaching solutions acquired a 30% market share (nearly 4 million tons in the US alone) but pigments and coating chemicals dominate the arena in terms of value, with their 25% share translating into a 1.1 billion dollars business. Among this latter category of products, Pratima Baipai pointed out that calcium carbonate and clays represent 90% of the overall market. But besides these data and figures, in its six chapters the digital publication successfully aims to offer operators an overview of the major trends in the chemicals’ sector. Therefore, chapter three is respectively focused on the analysis of the different available pulp and paper chemicals, ranging from pulping products, additives included, to bleaching, functional and process solutions. Also, in its last paragraphs, this section covers the subjects of recycling and the specific requests from the tissue and towels’ segment. Xylanase, Cellulase, Pectinase, Lipase, Esterase, Catalase, Amylase, Laccase and Peroxydase are the Enzymes that the author took into consideration in chapter four, before commenting, in chapter five, on the major suppliers of chemicals and enzymes worldwide. It’s in fact Pratima Bajpai’s opinion that the extremely competitive nature of the business itself, together with the massive investments it requires, are some of the factors that stimulated a recent wave of mergers and acquisitions among operators. Also, to stay ahead of competitors, producers and suppliers must strive for a constant innovation of products and processes. Although «modifications to the process regarding chemical additives or processing conditions can be met with resistance», the pulp and paper chemicals’ scenario still proves to be very lively. «The process of making paper, paperboard, and tissues today», as Pratima Bajpai observed, «is highly cost-sensitive. The necessity for increasing productivity and quality, combined with environmental regulatory pressures, has resulted in an increased demand for pulp and paper chemical additives». It’s not surprising at all, under this point of view, that the relevant market is forecasted to generate a 65 million tons output by the end of 2017, not only due to the «growing demand from developing markets» but also by a more massive usage of specialty chemicals. 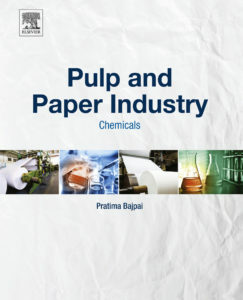 Whilst predicting in the closing pages of her book that «global specialty pulp and paper chemicals market is expected to reach 25.71 billion US dollars by 2020», Bajpai noticed that «technology innovation, focusing on sustainable processes to reduce environmental impact, is expected to be a crucial factor for market development over the next few years». Over the next five years functional chemicals will possibly experience the most significant growth rate, despite on the other hand bleaching chemicals are expected to continue their rally too. «In 2013, functional chemicals were the largest product segment with market revenue of 10.23 billion US dollars. Surging demand for pigmented, dyed, and coated paper in industrial, consumer, and art applications is expected to push functional chemical demand over the next few years», Bajpai concluded.